A hot water heater is essential to the comfort of your home. If you are in need of a hot water heater repair plumbing contractor, in Bucks County, Lucas, LTD. are your expert service providers. They can quickly diagnose a hot water heater repair issue and problem. 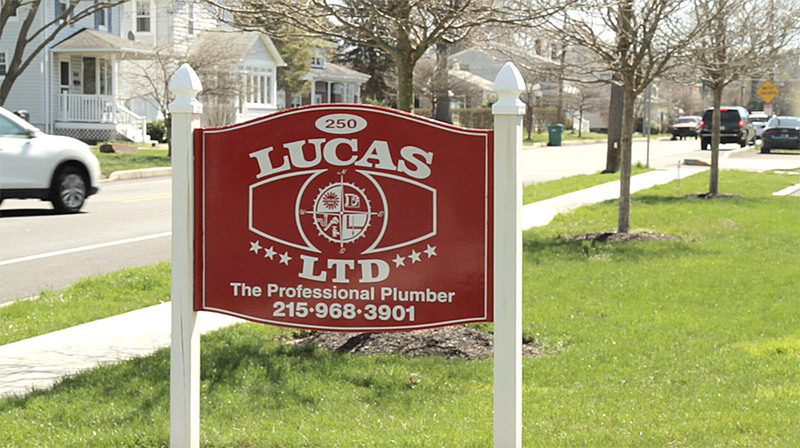 Whether it’s a burned-out heating elements, a leaky drain, or pressure-relief valves, Lucas, LTD. can repair and restore your homes hot water supply. Lucas, LTD. offers 24/7 hot water heater repair or replacement services, stocking many different sizes of Bradford White water heaters, which are made in America. In addition, they come with a 6-year warranty on the tank and parts. The business is locally owned and operated with professional and dedicated staff who always provide superior service to all their customers. They utilize the newest technologies that allow them to best serve their clients with faster response times, superb service, excellent communication and highest overall customer satisfaction since 1978.